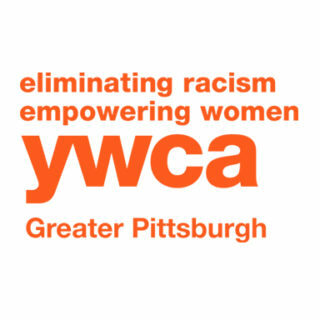 YWCA Greater Pittsburgh is dedicated to eliminating racism, empowering women, and promoting peace, justice, freedom, and dignity for all. 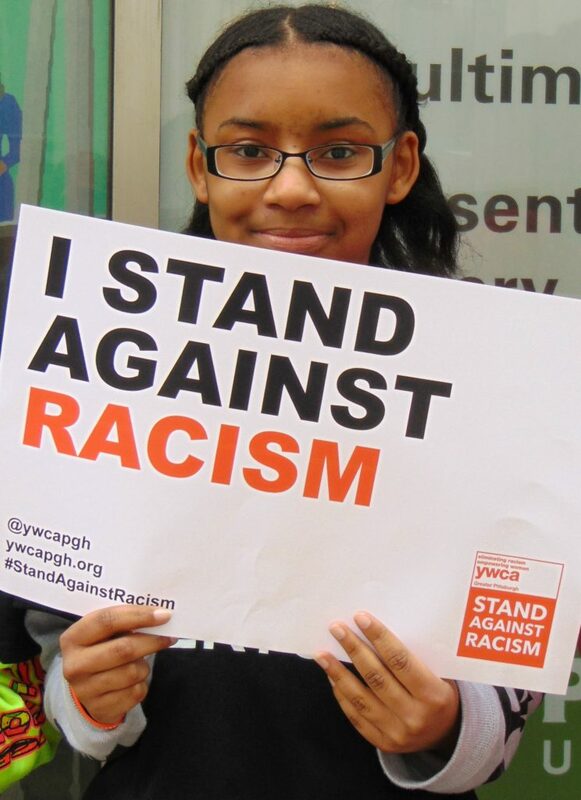 YWCA envisions a community that advances education, opportunity, and equity regardless of race, gender, or background. The YW’s work began in 1867 when a group of Pittsburgh women met to sew for the suffering families of Union soldiers. Simple as it seems, it was a real pioneering venture. Women’s clubs were unknown, social agencies were non-existent, and women had little part in civic life. The YW’s growth was sparked by this unmet need for women’s leadership. Today, the organization serves 70,000 women, children, and families every year – offering comprehensive services that include affordable child care, supportive housing, financial assistance grants, connection to community resources, and more. YWCA has been active in the neighborhood of Homewood for more than half a century. Today, the YW’s Homewood-Brushton Community Center houses a STAR 4 early care and education center. Through its child care programs, YWCA supports working caregivers and provides high-quality, interactive, comprehensive early child development and education. The YW’s commitment to this effort is underpinned by a belief that quality early learning leads to later success in school and a lifetime of opportunities. The Homewood-Brushton Community Center also serves as a resource-hub that brings many of the services offered at YWCA’s downtown facility directly into the neighborhood of Homewood. These services include enrollment assistance for healthcare coverage and public benefit programs like LIHEAP, SNAP, and rent rebates. The YW also hosts community events and operates its youth services department – which provides out-of-school STEM programs – out of the Center.